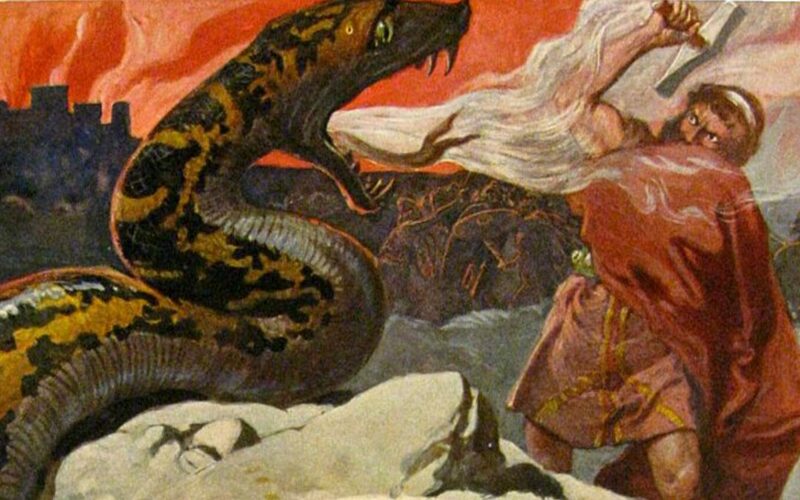 Norse mythology features many interesting characters. 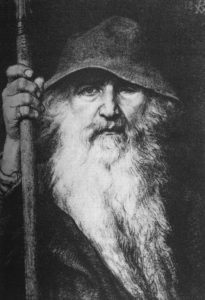 As one of Europe’s more memorable mythologies, no one in the modern world hasn’t heard of Thor or Odin. Ancient Norse texts describe far away lands controlled by giants and elves, and even dragon-like creatures. But those were just minor character for the most part, and hardly ever posed a threat to humans. The gods were the really interesting ones! Sometimes the gods would slay giants, in case you were wondering. Most of the time they would just interact with humans, guiding them on quests of seeking their help in retrieving someone from the underworld. 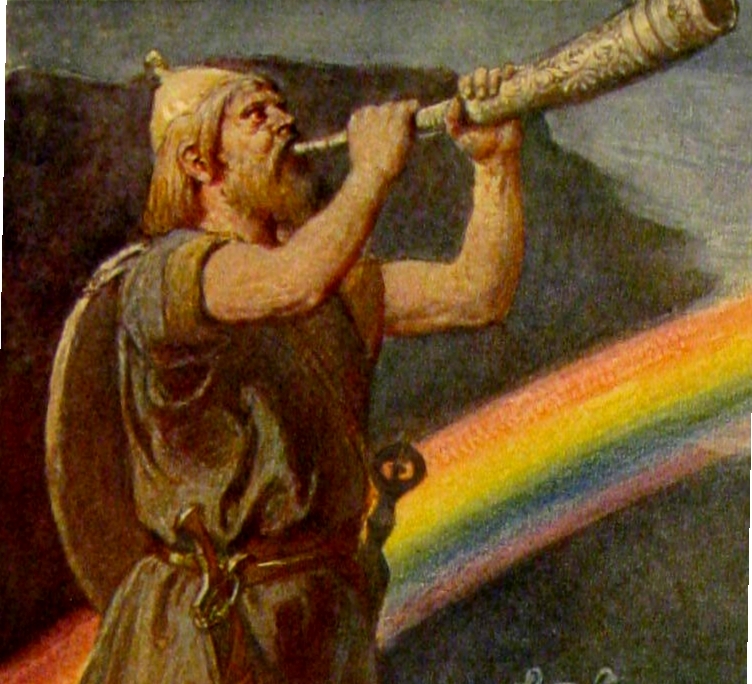 They live in a distant world called Asgard, where Odin rules as king. 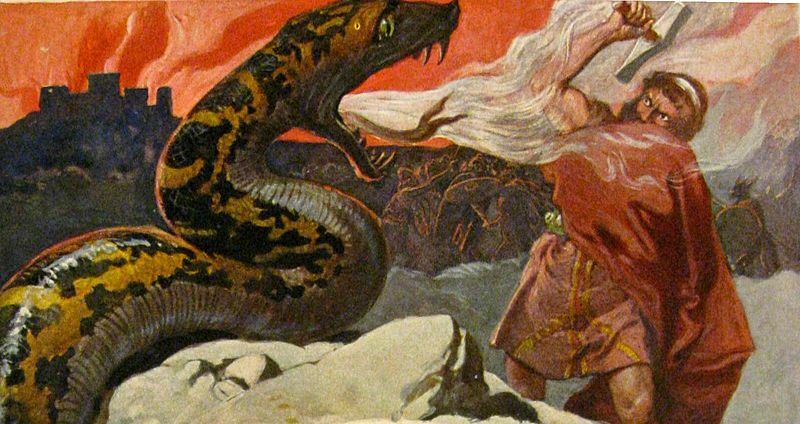 This is a list of 10 badass Norse gods and goddesses. Vidar was the god of revenge and silence, because you need to be subtle when taking vengence. 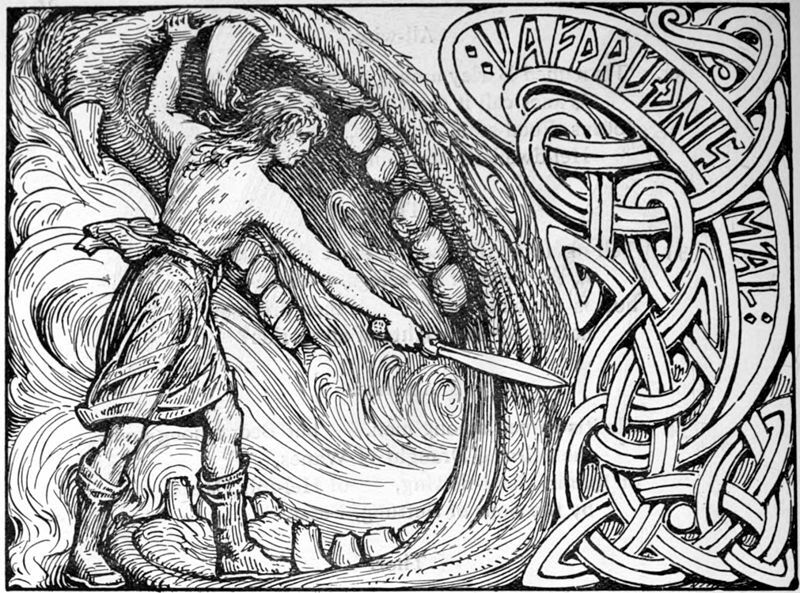 Silence was important to the Viking during some of their ritual, making Vidar among the most worshipped. In fables, he was known for avenging the deaths of several other Norse gods. 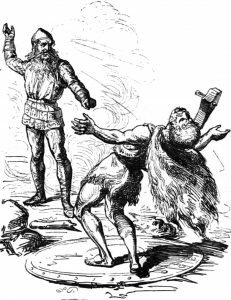 Vidar’s father Odin was eventually killed by a huge hybrid wolf known as Fenrir. True to his nature, he avenged his father by killing the wolf. The wolf was actually killed by having it’s jaw torn apart like a God of war scene. He was a gifted warrior, being describes as only slightly less strong than Thor. 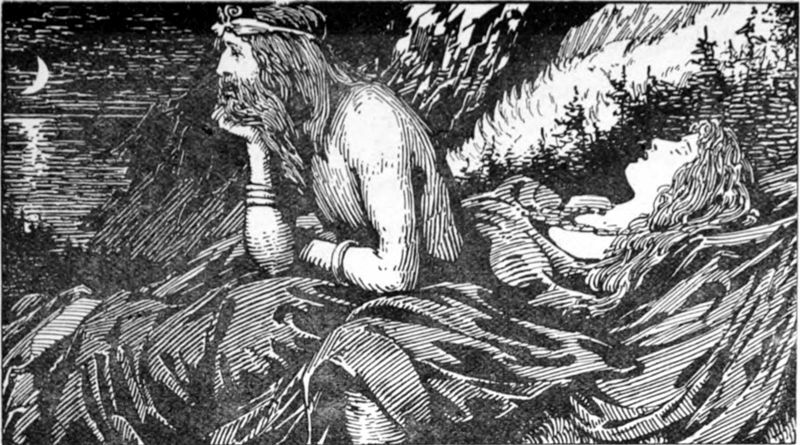 Baldr is also the son of Odin – all Norse gods seem to be related to each other in some way or another. 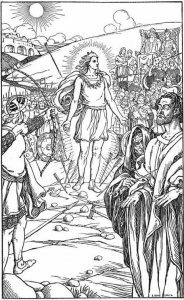 Baldr is the god of peace and justice, which is important to any civilization. And his personal life was fitting of his position. He had the greatest and most grand hall in the land of the gods; he also had the greatest and most grand ship to ever set sail. For a long time he dreampt of his own death, which he believed to be a prophecy of his coming doom. And I guess it was because he ended up being accidentally stabbed to death by his own brother, who was blind. Legend tells that he was reborn soon after in a different world. Hel is a scary figure. In the underworld, she is lord and the dead must obey her. She is something of an ice queen, being coldhearted and constantly greedy for more people’s souls to enslave. So she suits her environment, the underworld is cold, dark, and damp. But the christian hell got it’s name from the goddess Hel. But her underworld is quite different to the christian one. So that’s awkward. There are all kinds of tales involving other Norse gods and heroes traveling to the underworld seeking the return of someone’s soul to the world of mortals. She was known for never being willing to just return a person’s soul, demanding some deed in exchange. As the god of war, Tyr was a loyal companion the Odin, the god of all norse gods. 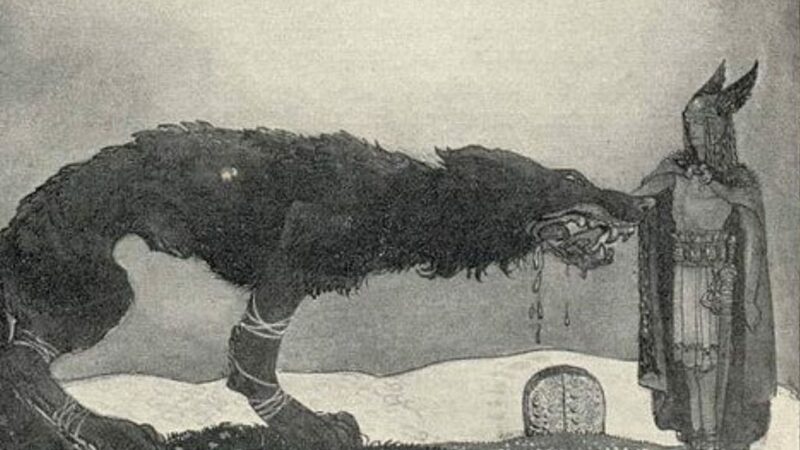 His pet dog was the hybrid monster wolf who eventually killed Odin. You have to be pretty badass for a pet like that. Think Mike Tyson when he had a pet tiger – but on the level of a deity. At one point, Tyr willingly allowed the wolf to bite off his own arm for some reason. After losing an arm, he was gifted a new arm forged from silver. He could be seen for miles around when riding into battle by the shine reflection off of his silver arm. Every European mythology holds a special position for the god of the sea. The Norse equivolent is Njord. Njord was married to a giantess from a distant land – this makes sense due to Njord being much larger than most deity. After being given the choice of any god to marry, she chose Njord. The funny thing is that she didn’t mean to chose him – she just forgot the name of a different god and said his by accident. So the marriage didn’t last long, but that’s okay. 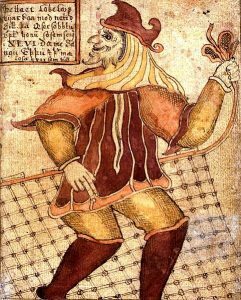 As Njord was associated with fishing, he is also associated with the wealth accumulated by those fishermen, and eventually anyone who accumulated great wealth. Magni and Modi are the two sons of Thor. Together, they are the gods of strength and bravery. I assume they took on those roles in an attempt to live up to their fathers legendary legacy as a big guy with a hammer. There aren’t many specific accounts of their quests but they are referred to as always being ready to throw themselves into battle and destroy foreign armies. They were worshiped by the Viking berserkers, who were known for the fury and uncontrollable rage they brought into battle with them. It is thought that the berserkers would take hard drugs before battle and just go mental. These were the people who worshiped Magni and Modi! 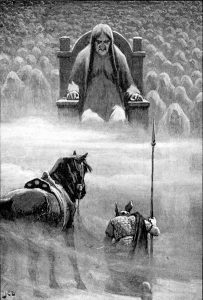 In Norse mythology, Heimdallr is the guardian of the bridge between the land of Norse gods and the land of ordinary mortals. The Norse gods walk across this bridge every day, but few mortals are ever allowed to do the same. He is incredibly strong, and able to warn of any coming danger with his war horn. If blown, the horn would alert the other gods of the coming danger. No one is able to sneak up on the bridge as Heimdallr was see and hear for miles around. He also waits on the bridge for the end of the world. To signal the end of time he would then blow his horn. In one occasion, he ran into the world of mortals to retrieve a stolen necklace. So he was sometimes able to deter crimes committed close to his bridge. Loki is essentially the god of pranks and mischief making. He was familiar to other gods just for being a bit of a pain, hiding their things and ruining their plans. Strangely, he had the ability to shape shift and so he would take on the form of other gods, humans, and even animals in order to pull off his tricks on others. He was such a mischief maker that he can only be called a complete and utter badass. The son of two ordinary giants, he genuinely managed to trick the other gods into making him a god himself! Quite how he did this is unclear but it’s pretty impressive. Thor is a pretty recognizable character these days – mostly because he’s since become a comic book hero. But he was just as well known in his own day. Apart from causing thunder, he was the grand defender of the land of the Norse gods. With his huge hammer, no mortal could defeat him. There isn’t much else to say about him that isn’t already known, he was just a big muscular brute with a massive hammer. Known is Old English as Woden, Odin is the lord of all other gods. He is the most knowledgeable of any being god or mortal. Riding on his mighty 8-legged horse, he would travel to distant lands on quests. He draws wisdom from the tree of life, which gives him most of his power. With this wisdom, he could decipher the most mysterious messages and construct the most effective wartime strategies. He disguises himself as a regular old man when not in the land of Gods. While there, he is informed of all the latest news by his ravens, who travel the earth observing everything.